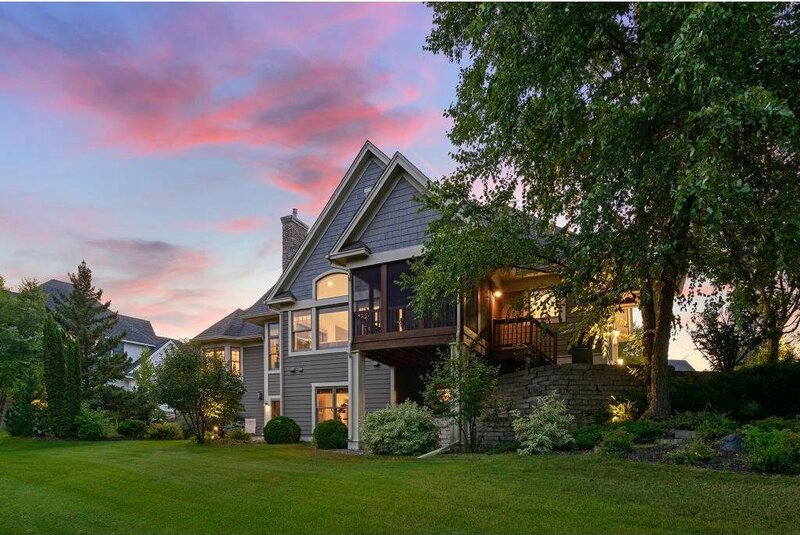 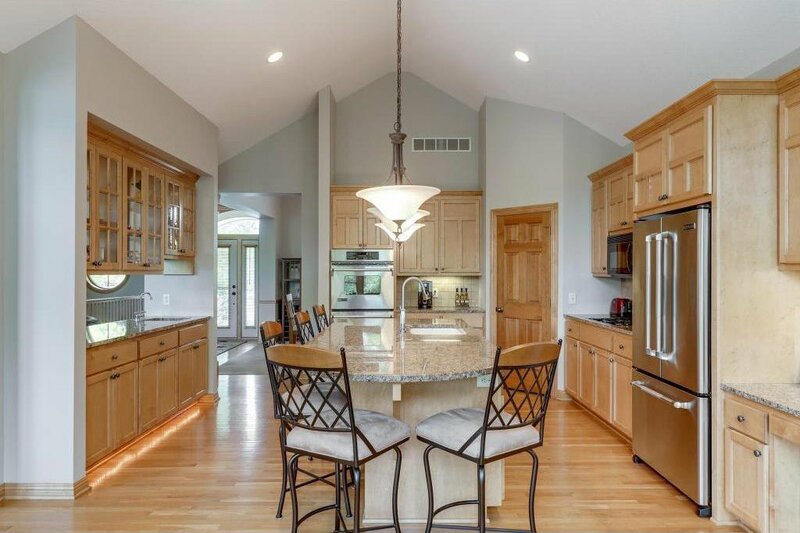 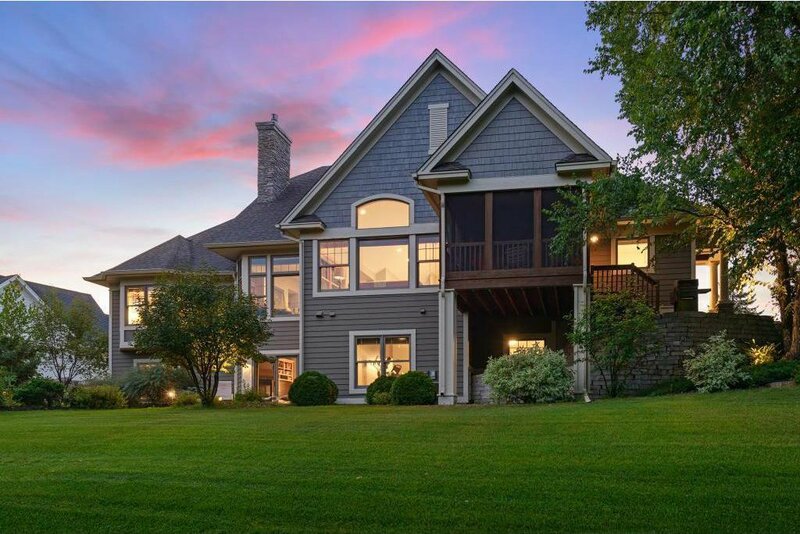 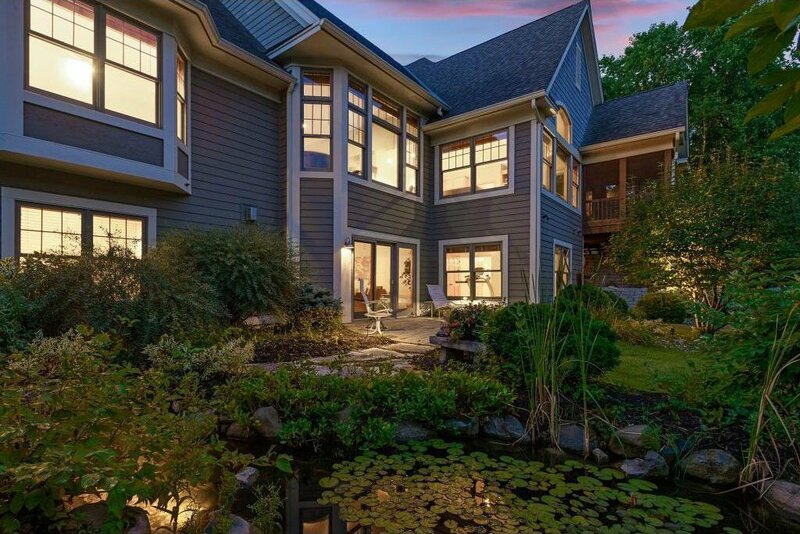 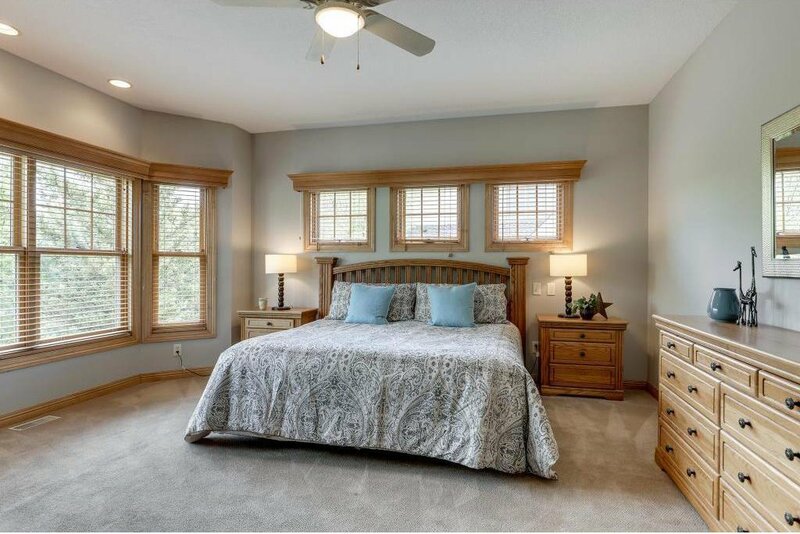 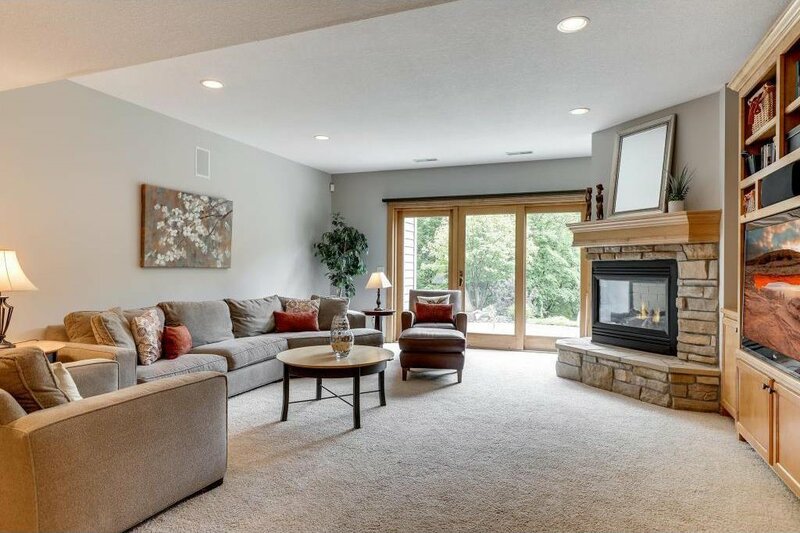 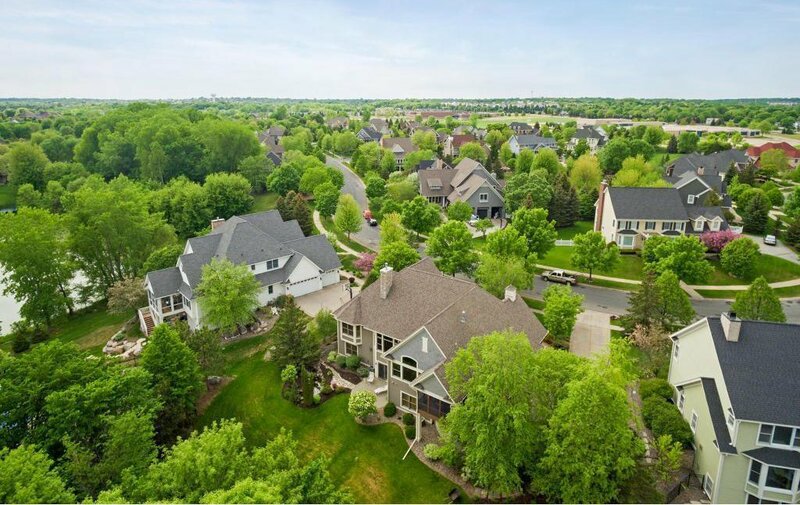 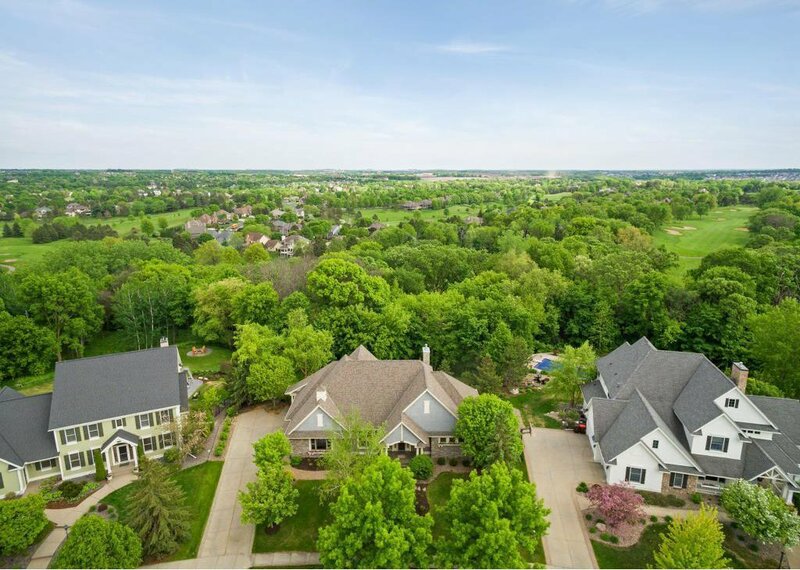 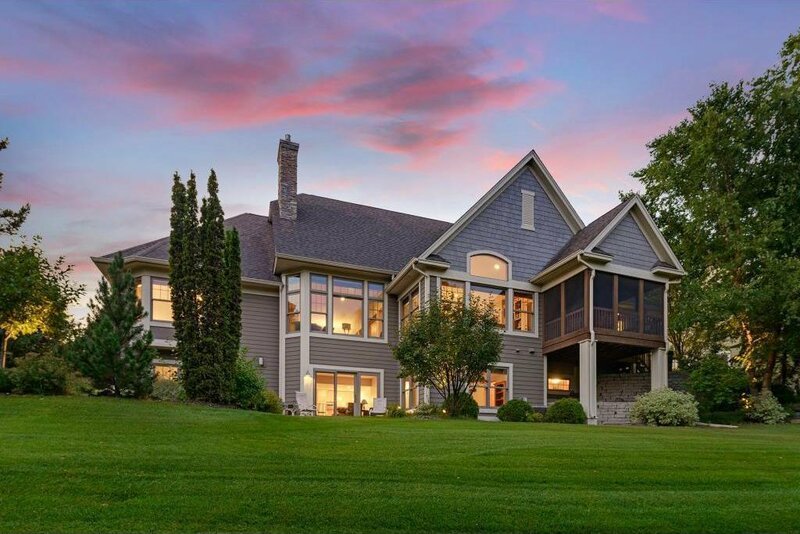 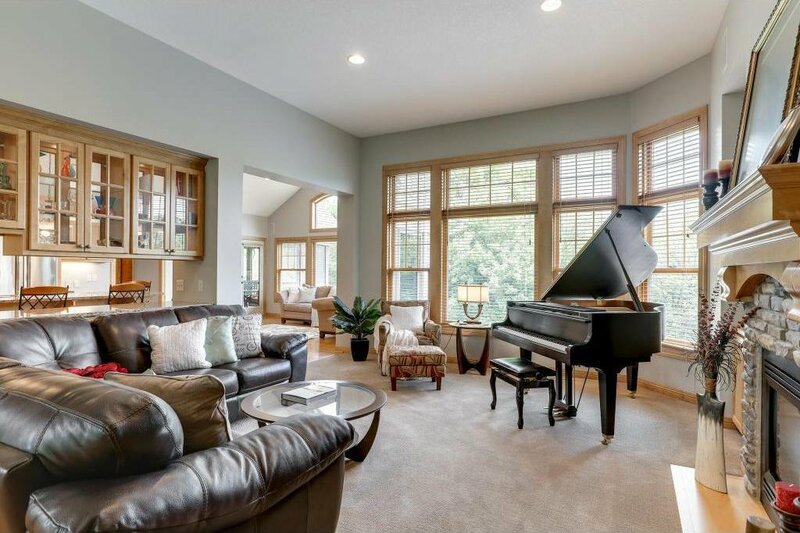 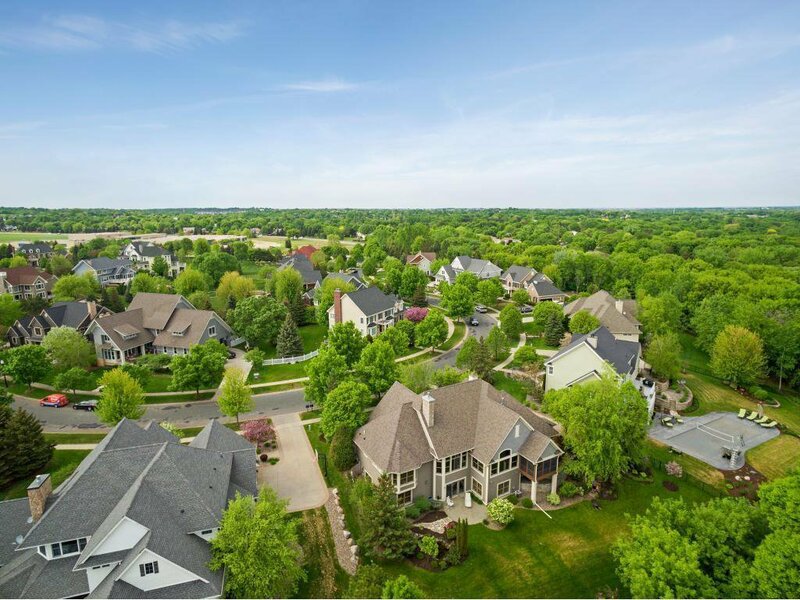 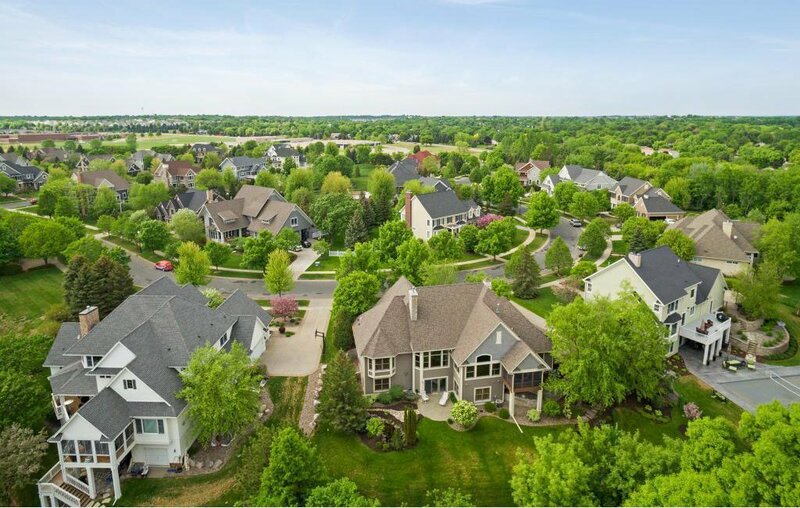 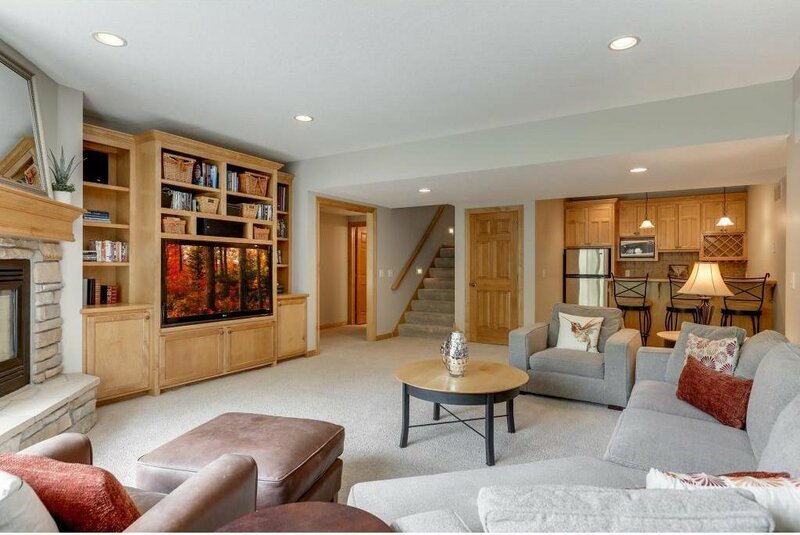 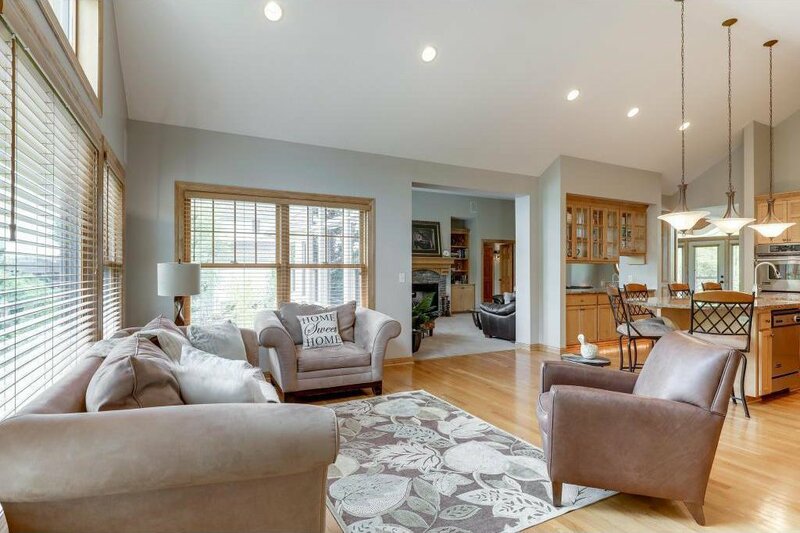 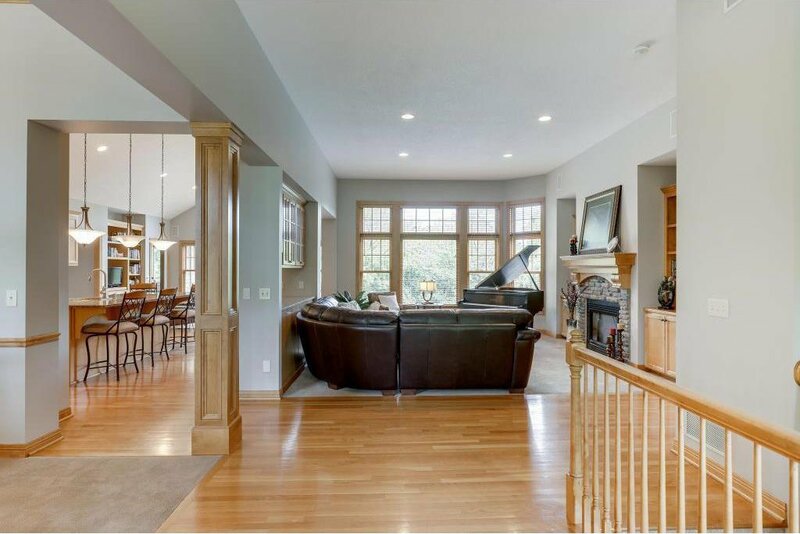 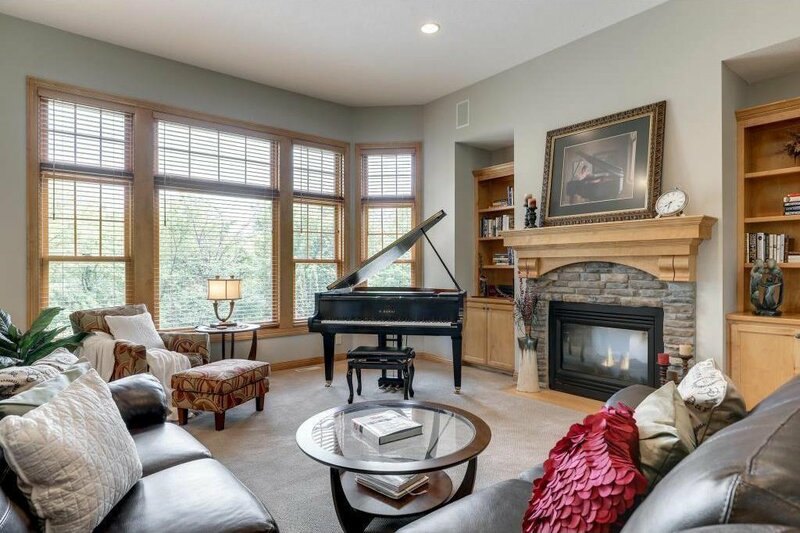 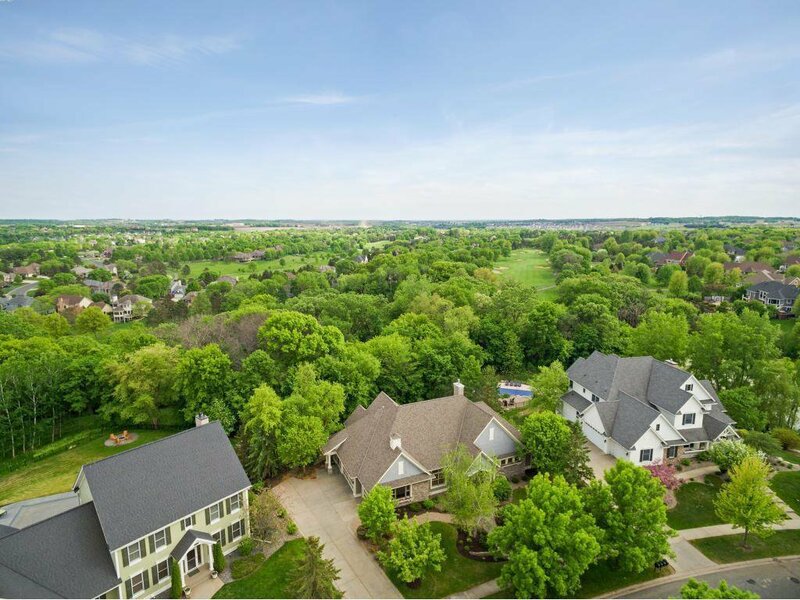 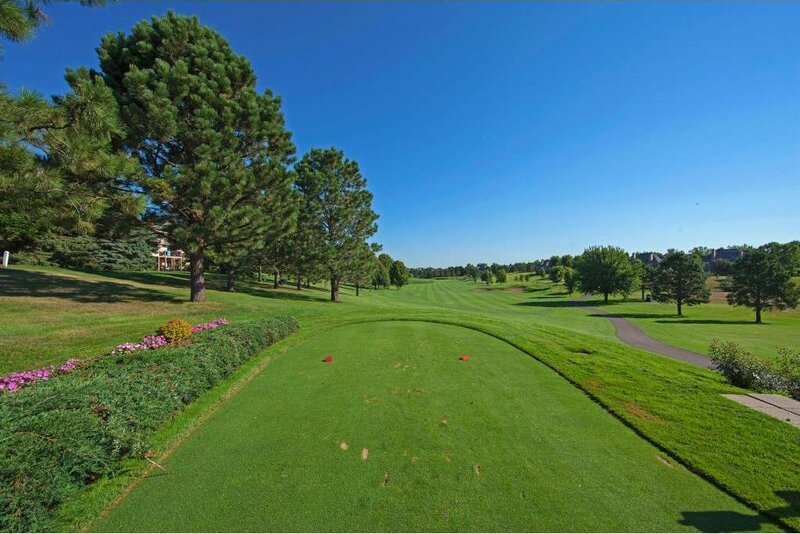 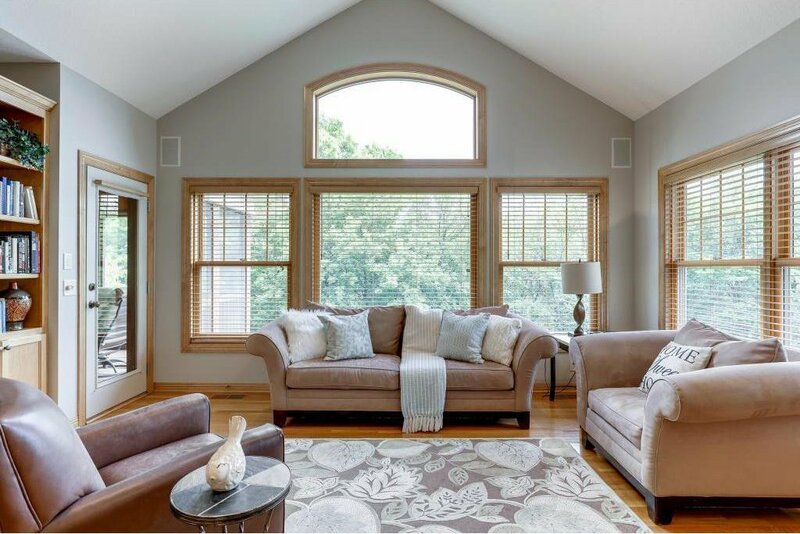 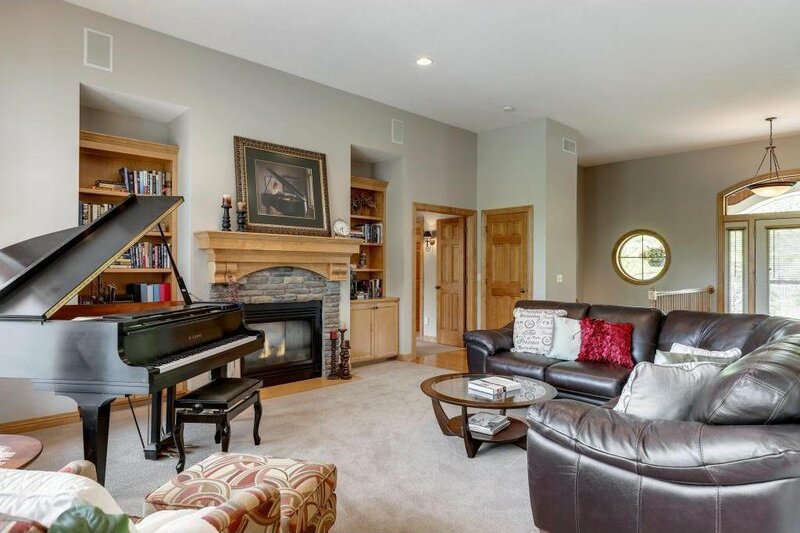 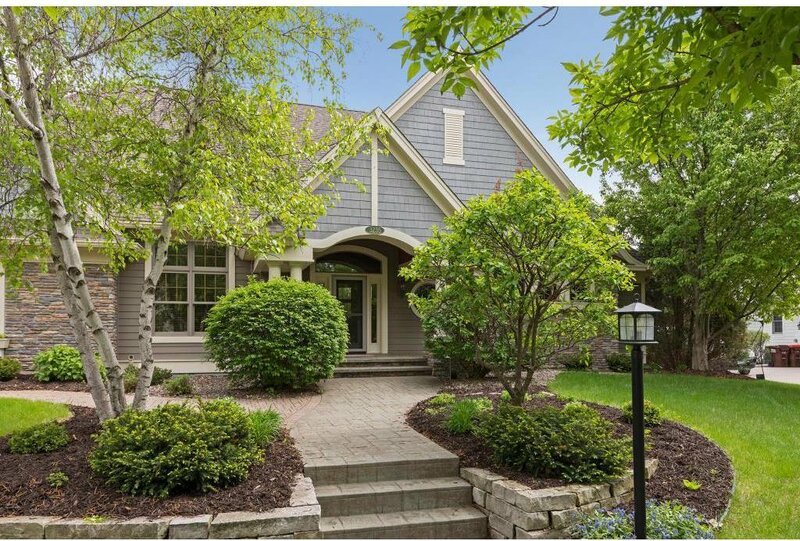 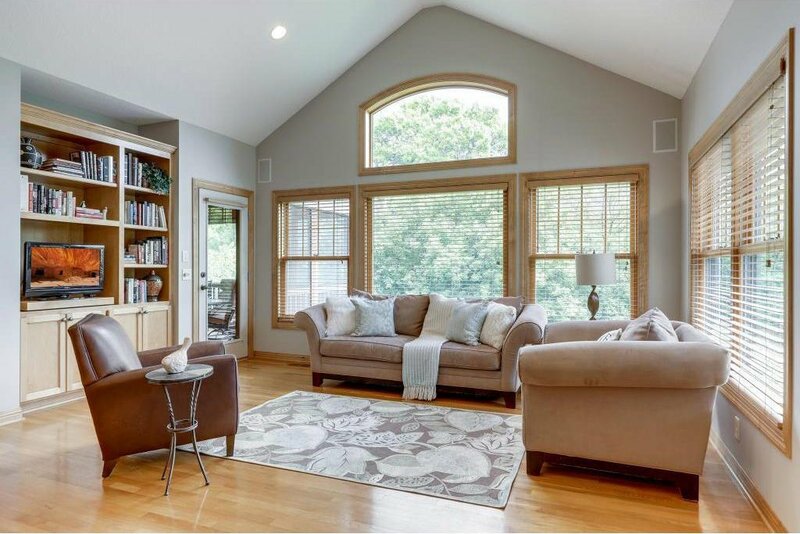 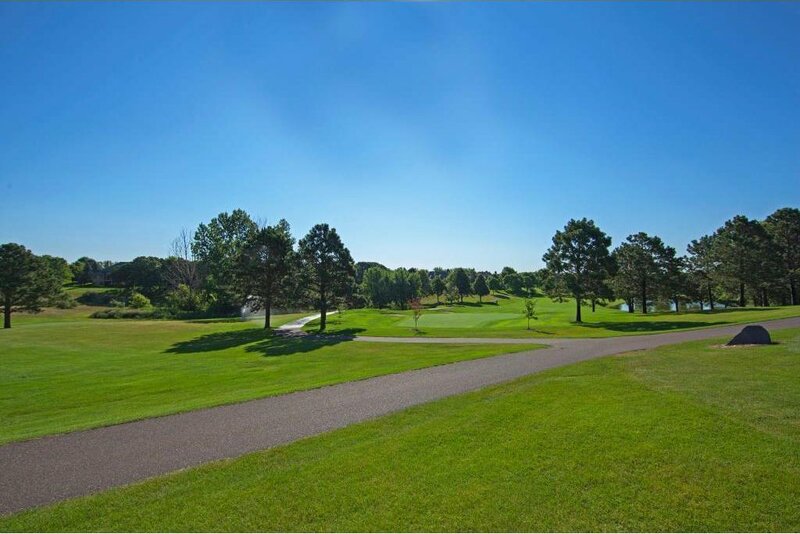 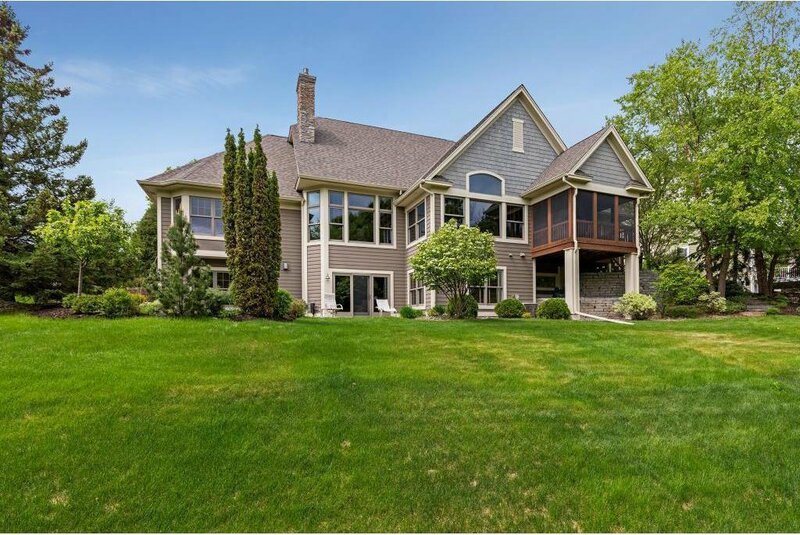 Located on a private 1-acre lot near Prestwick Golf Course in Wedgewood Heights, this stunning home built by Derrick Custom Homes is a rare find in this highly desired community. 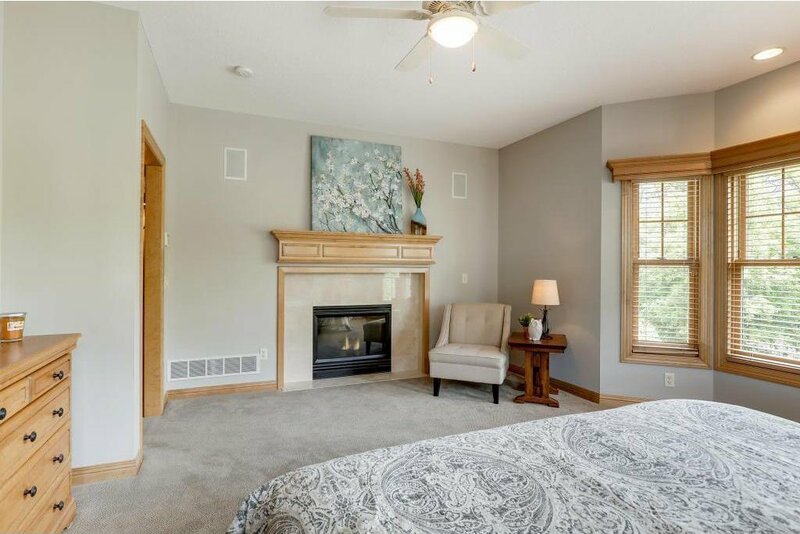 Enjoy ML living w/an open floor plan, spacious master suite w/gas fireplace & large bath, and vaulted kitchen/sunroom area. 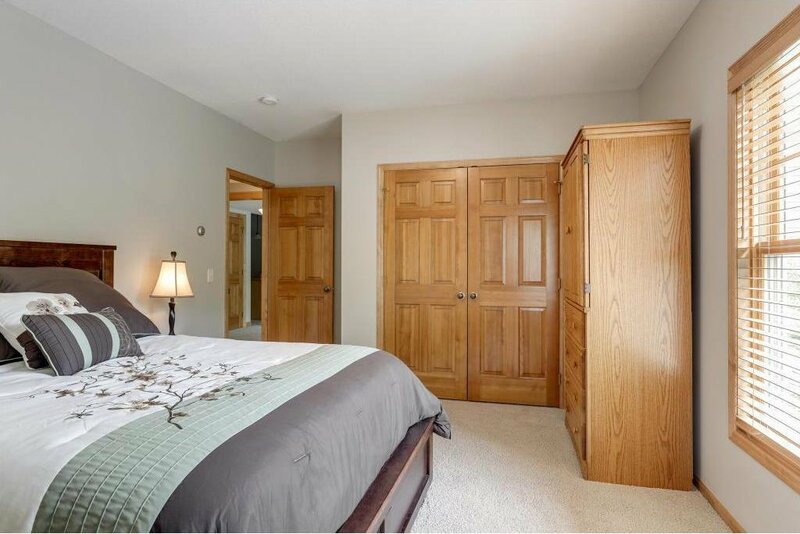 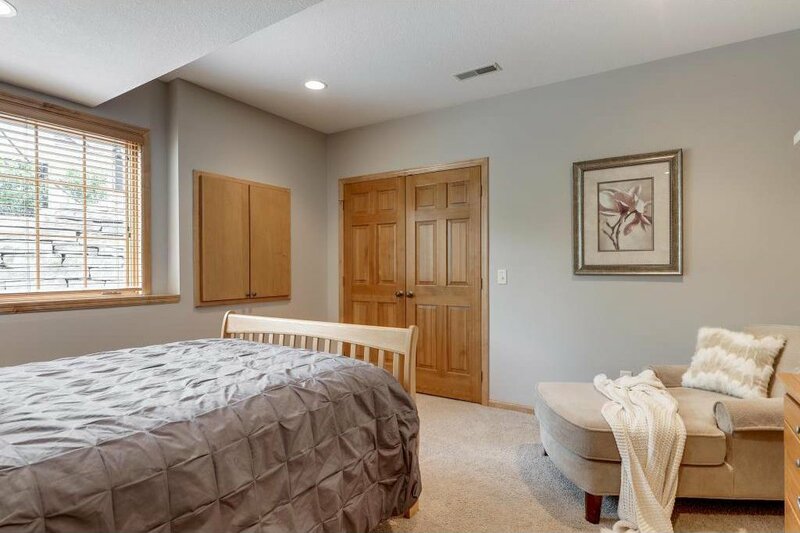 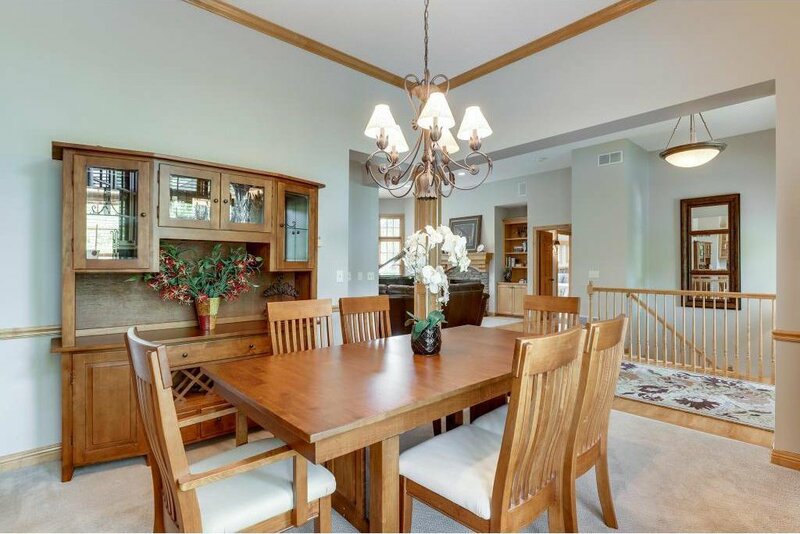 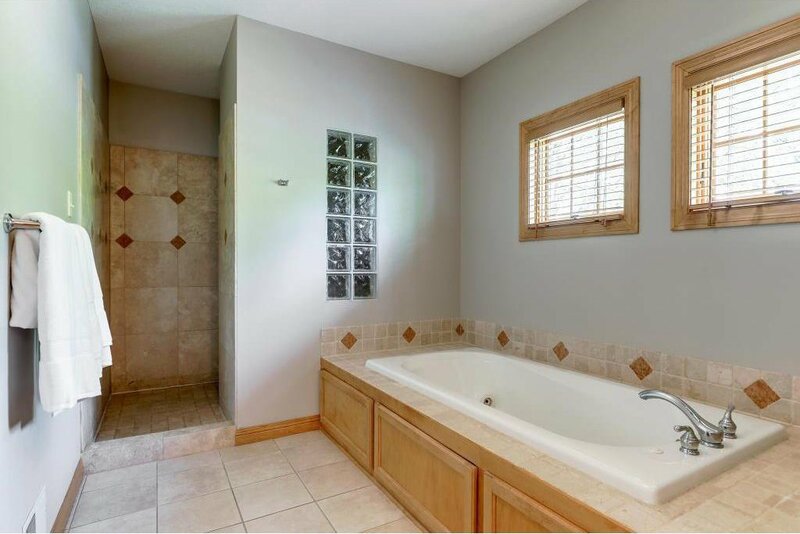 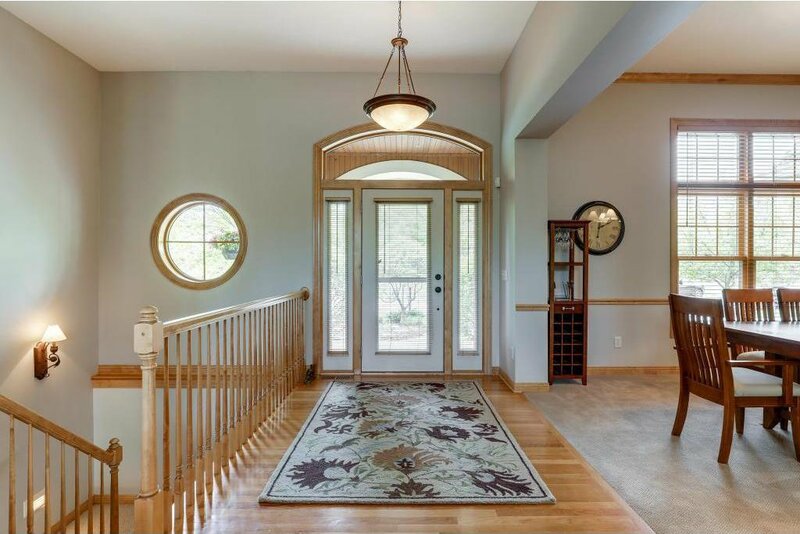 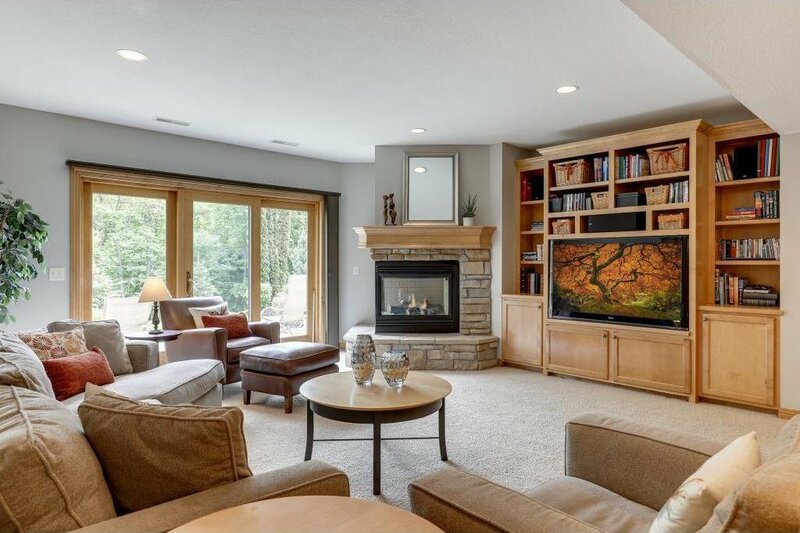 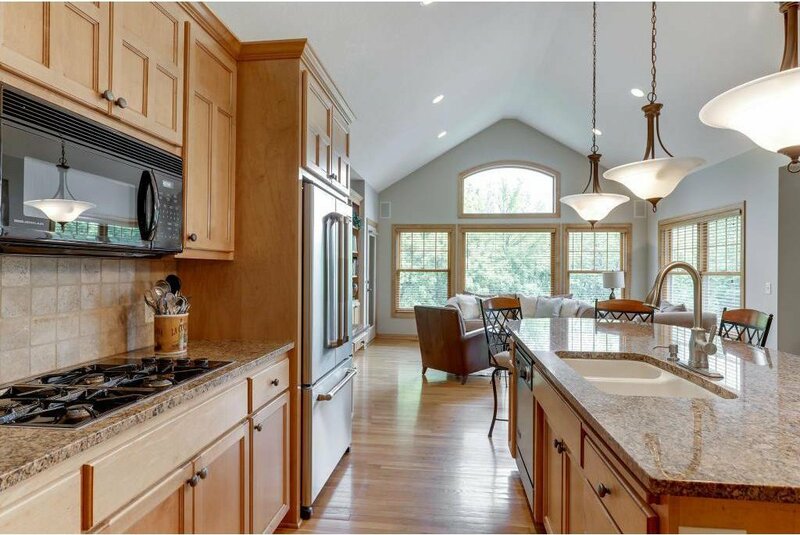 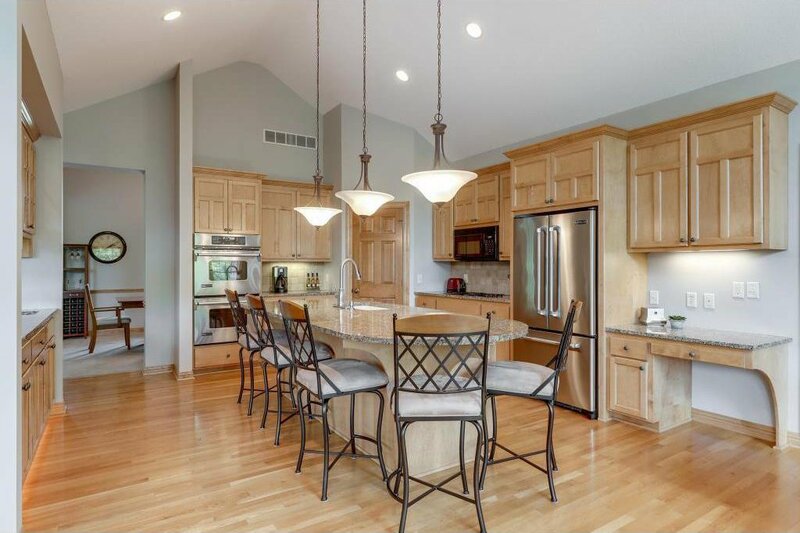 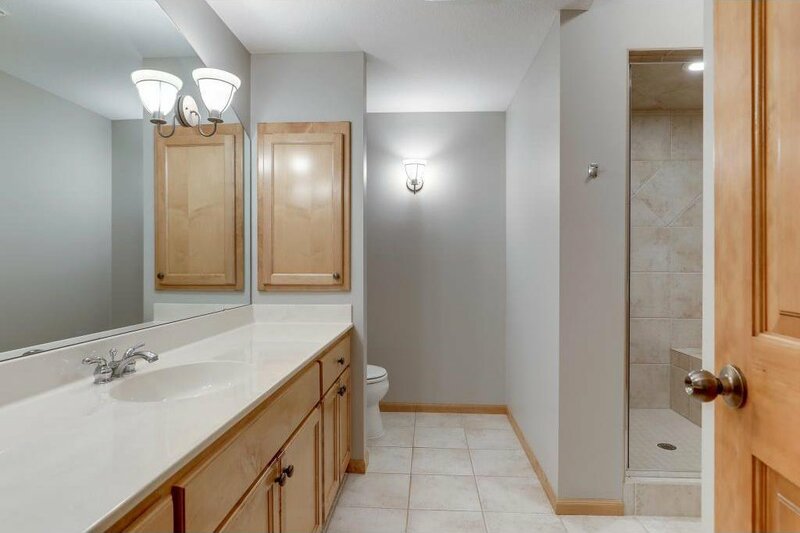 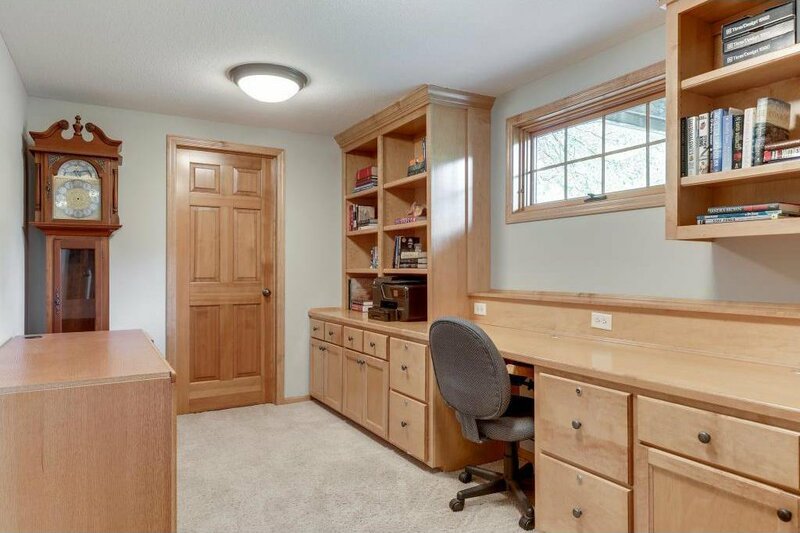 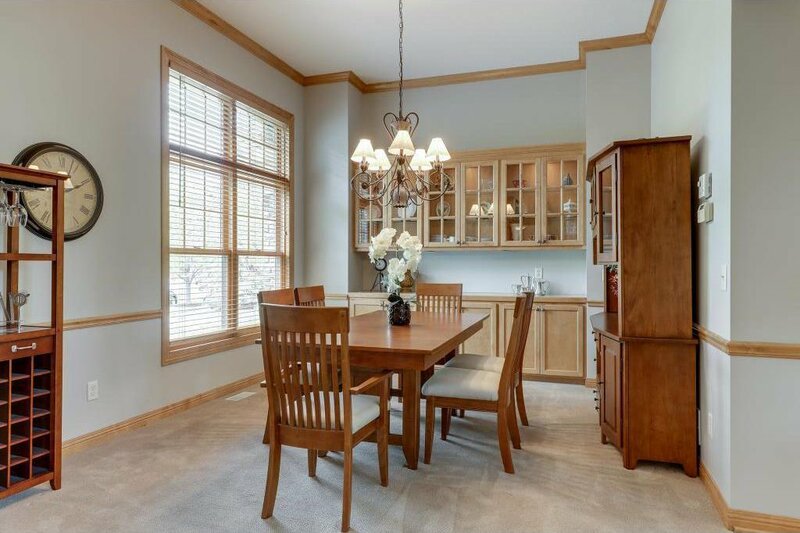 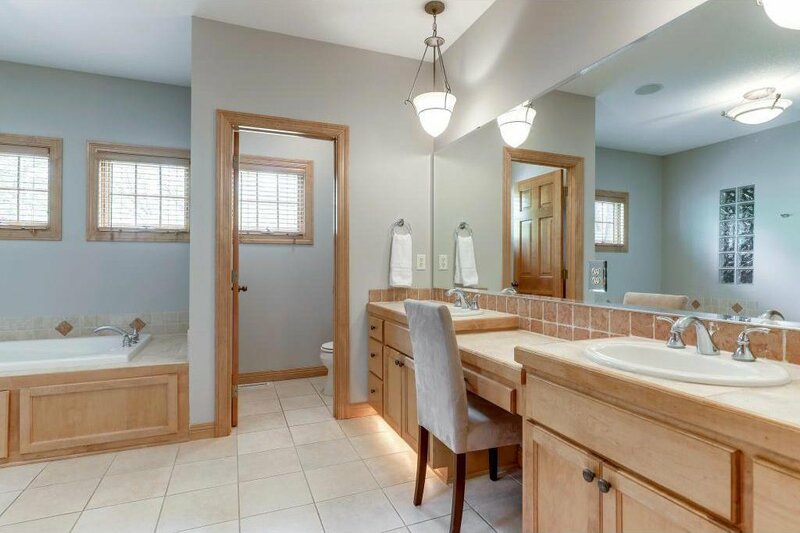 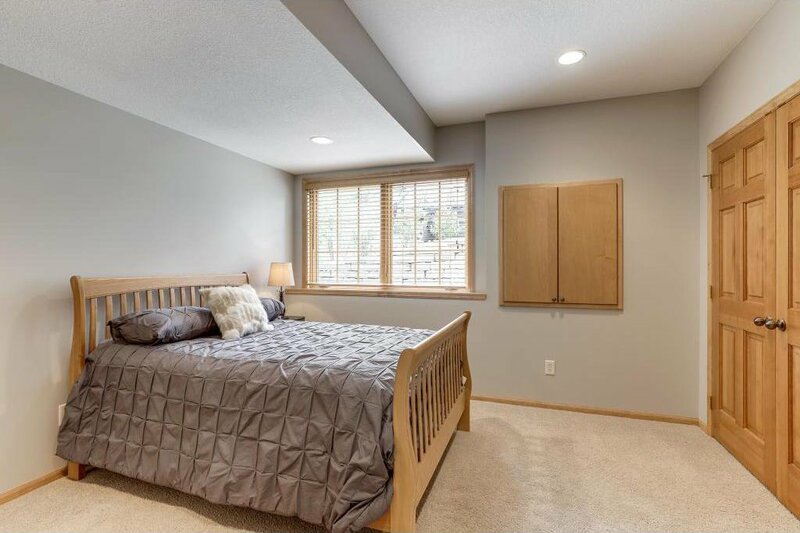 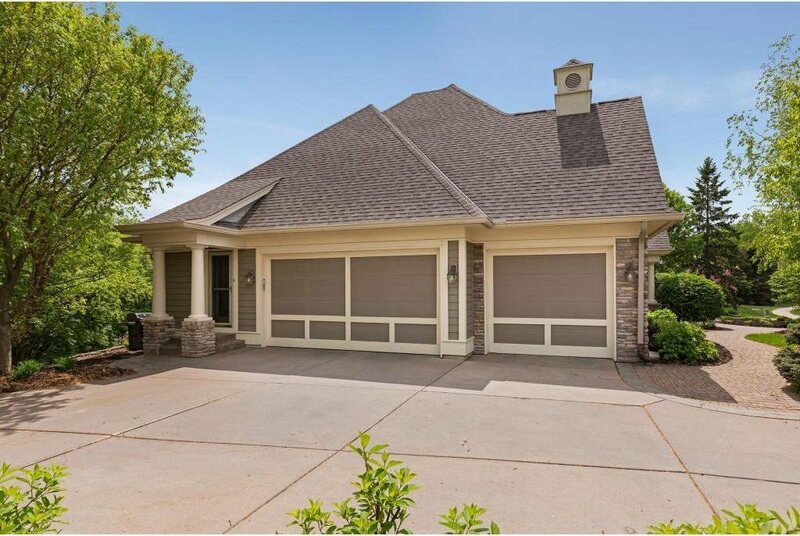 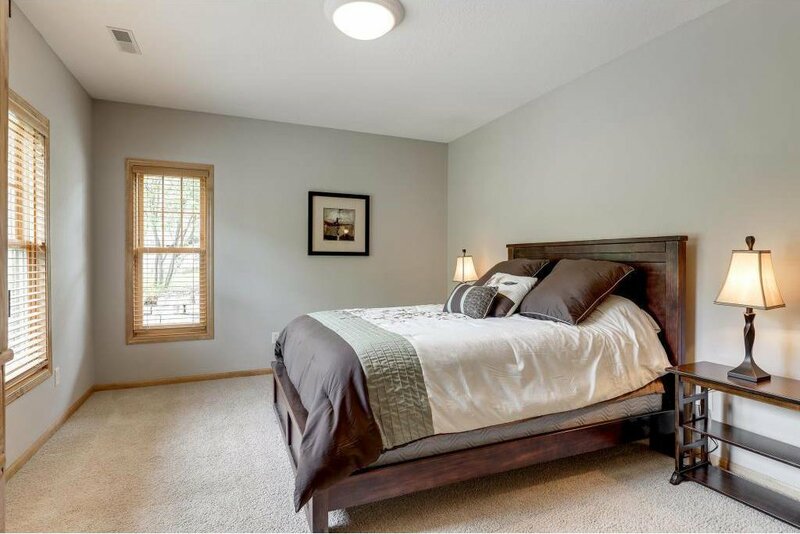 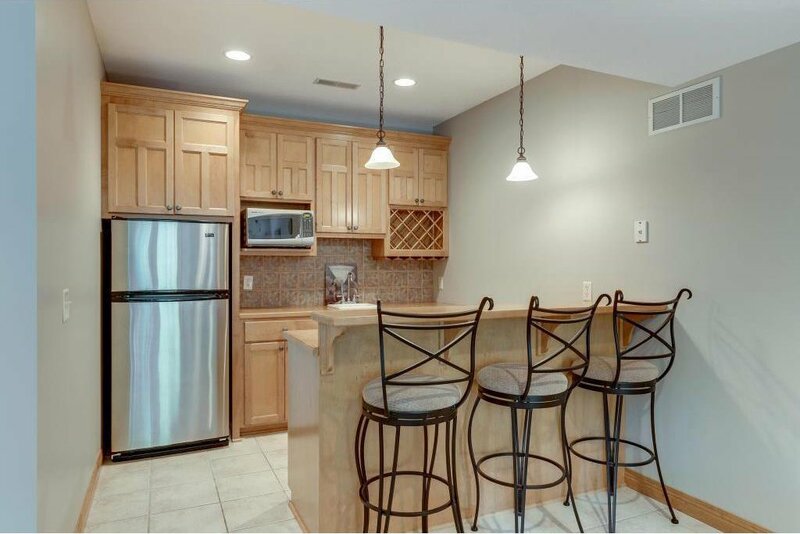 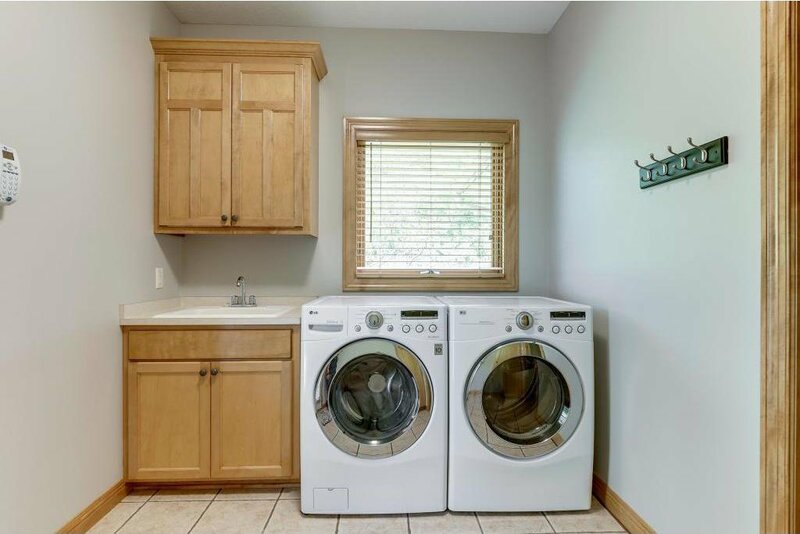 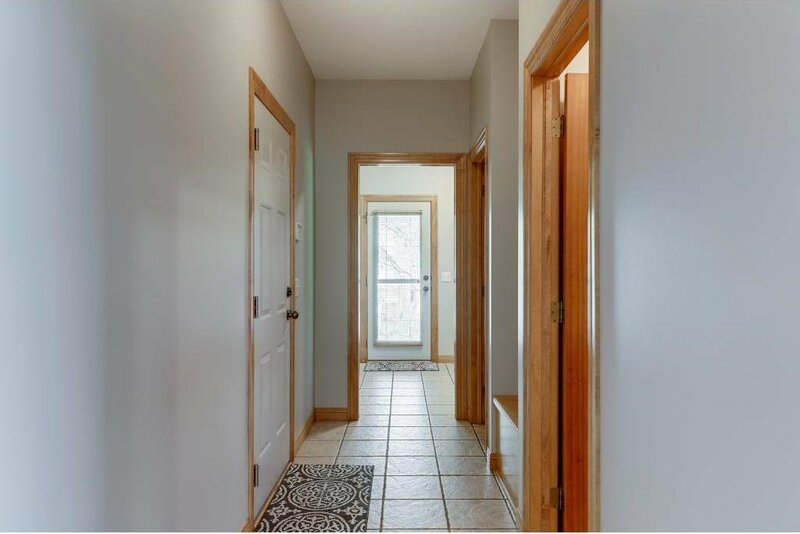 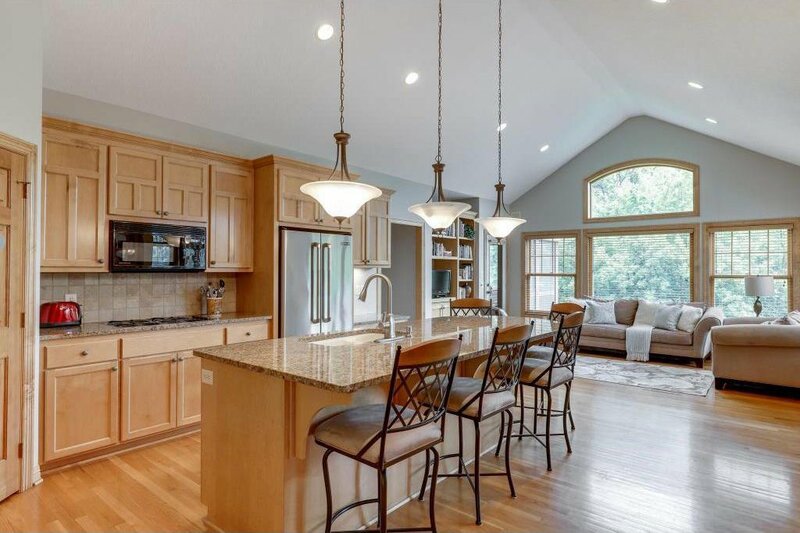 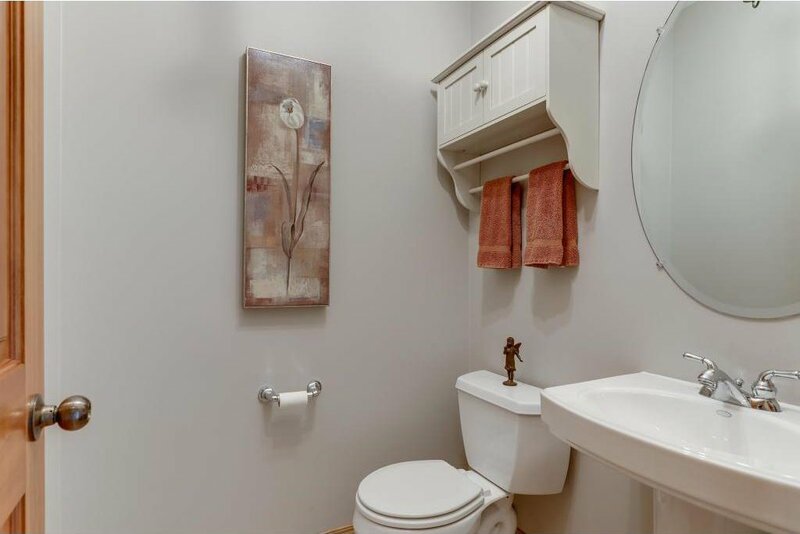 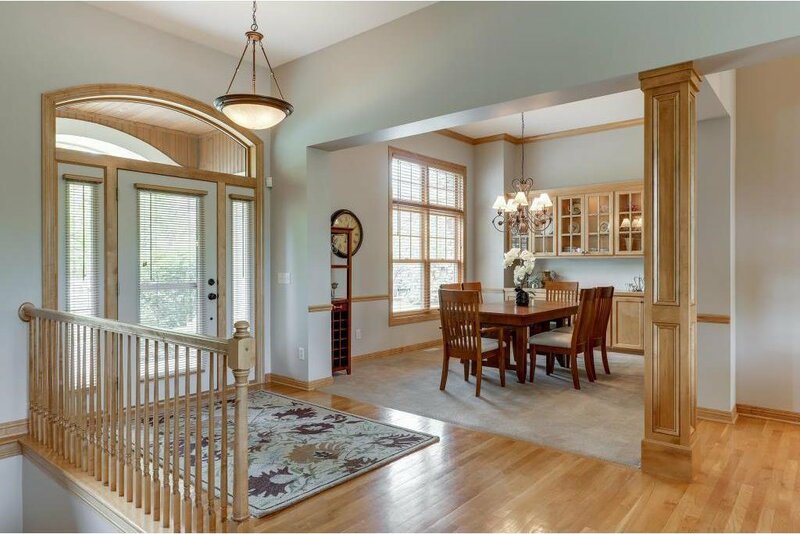 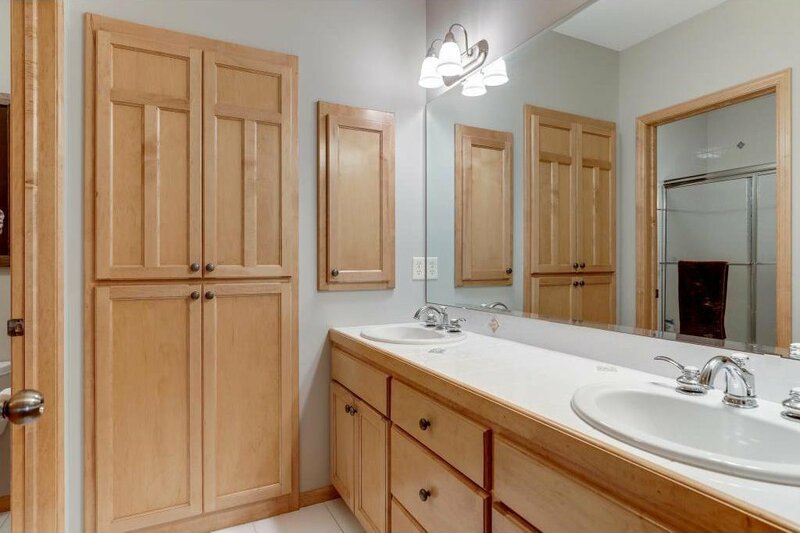 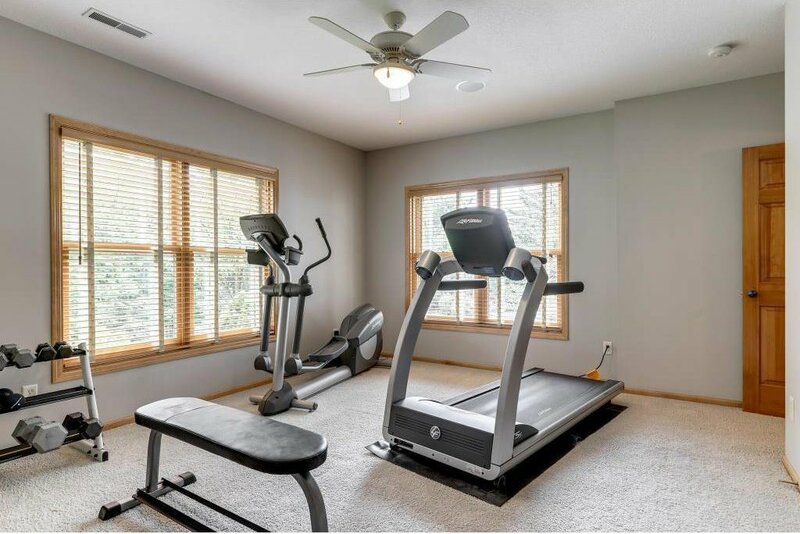 Walkout LL finished w/family room, wet bar, 3 BRs, 2BAs and great office w/wall of built-ins. 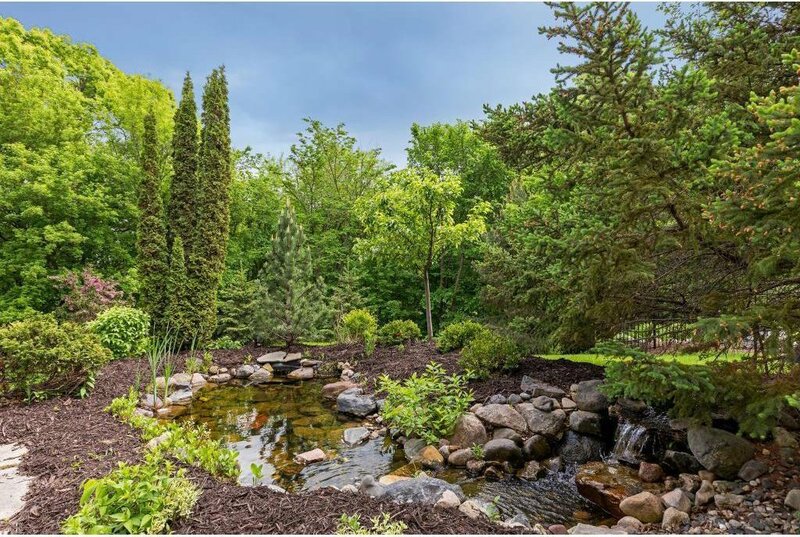 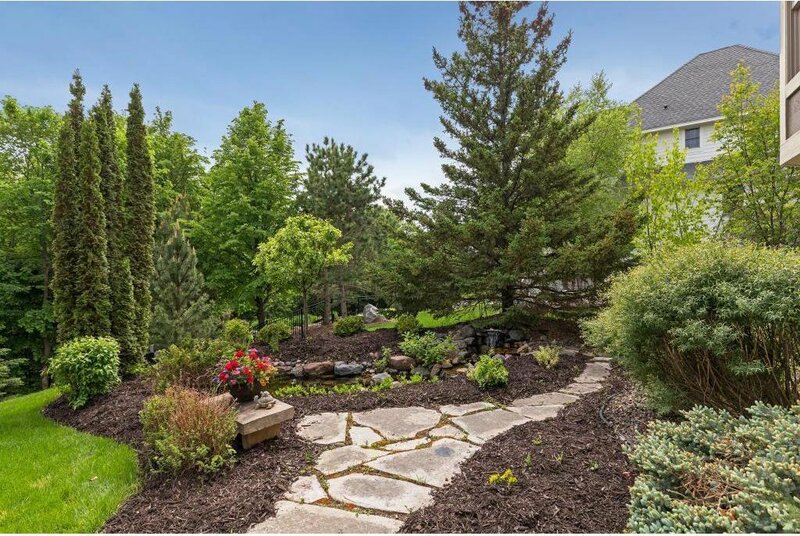 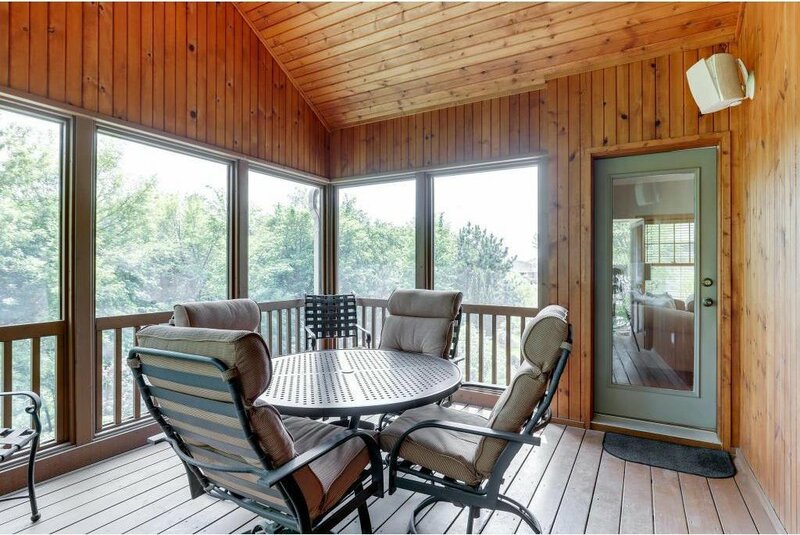 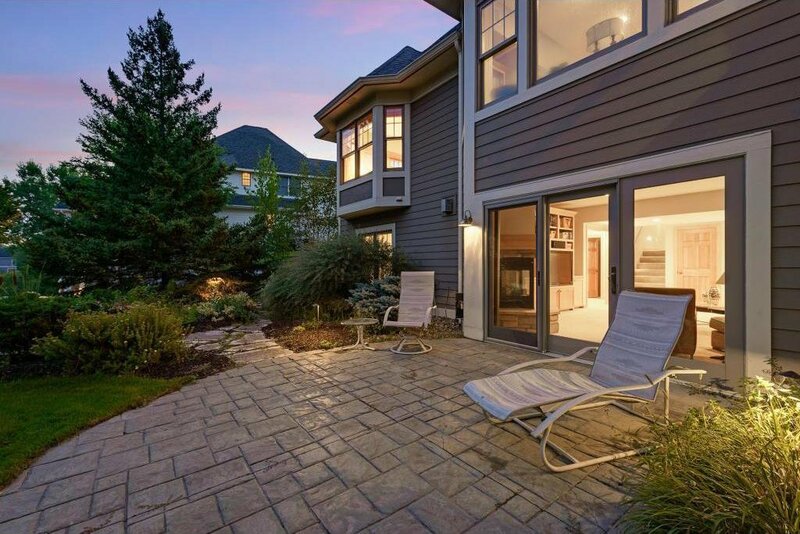 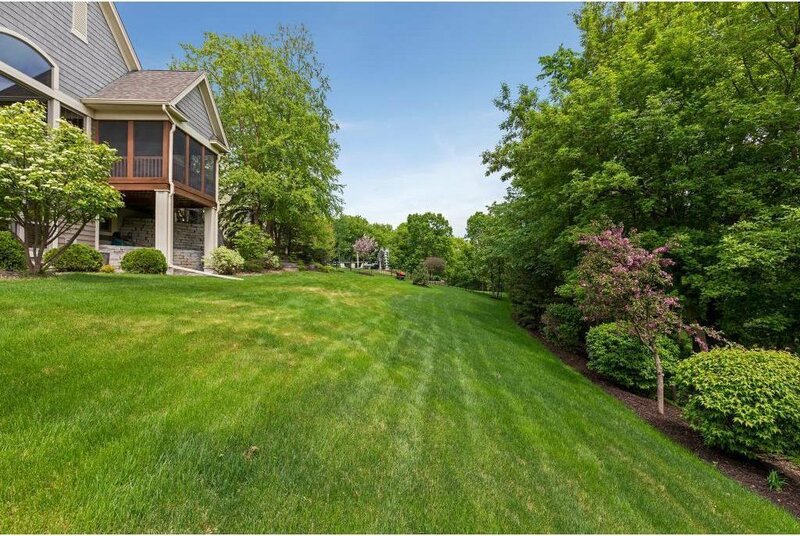 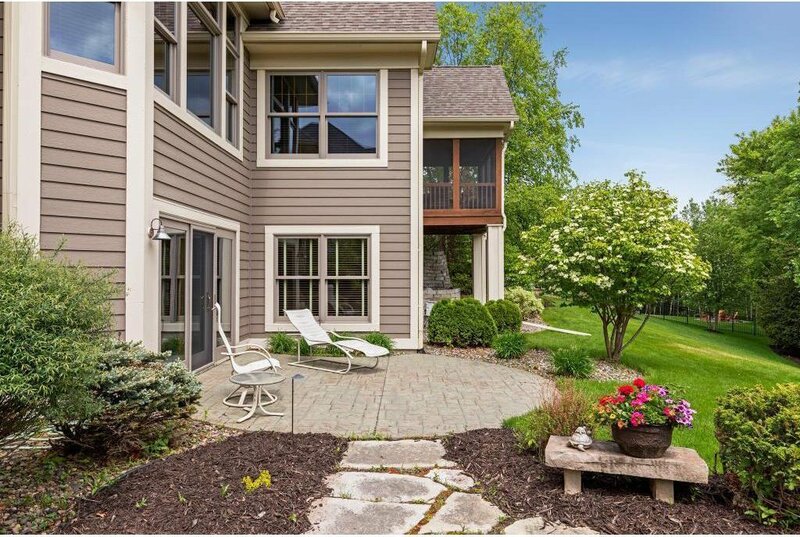 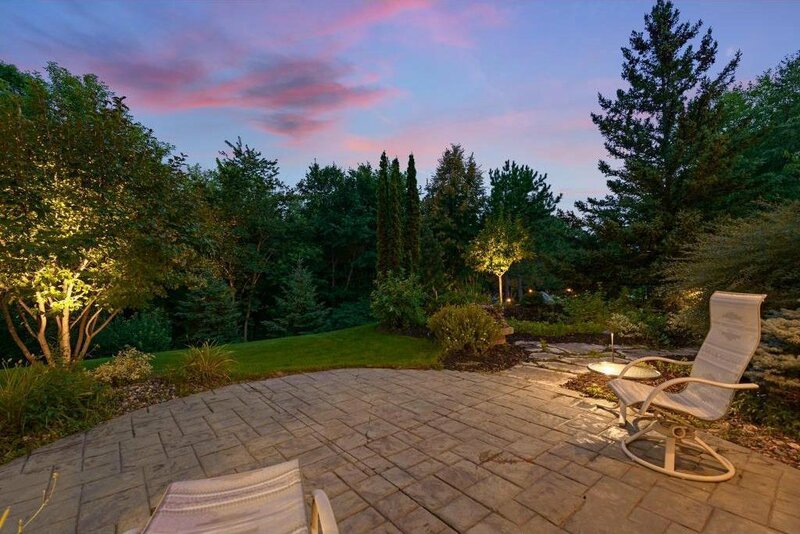 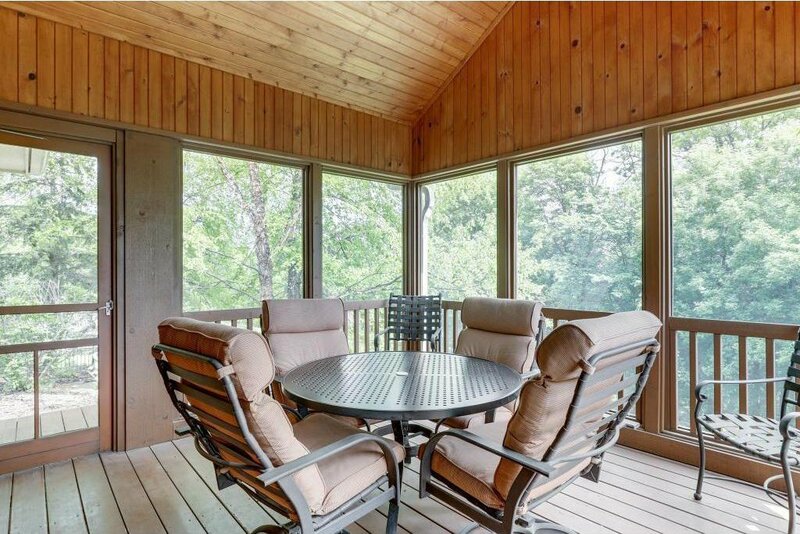 Wooded backyard is a retreat w/stone paver patio & koi pond w/waterfall, plus private screened porch.